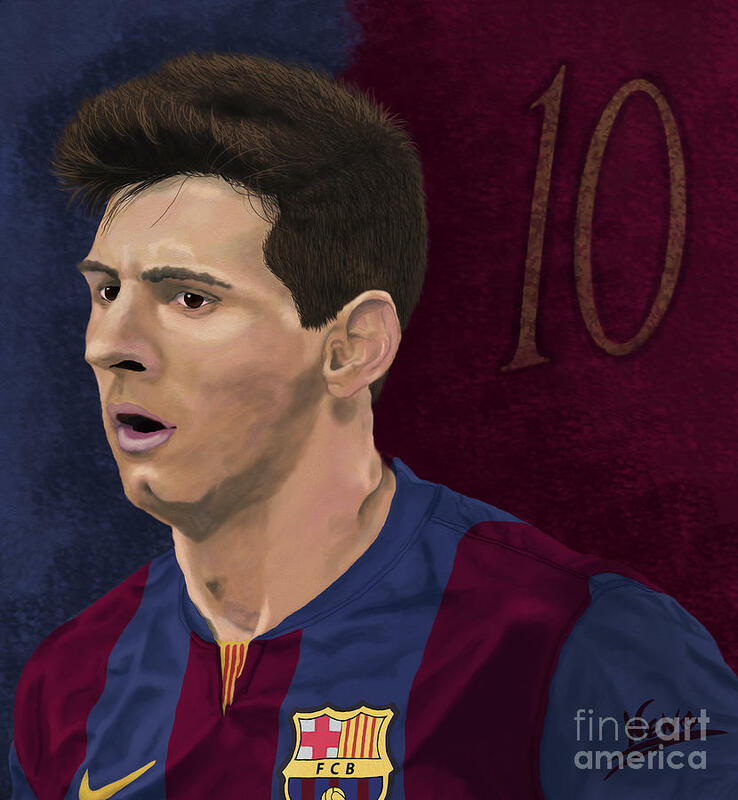 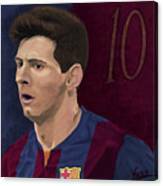 Messi-digital Oil Painting is a painting by Nenad Arsikj which was uploaded on September 27th, 2015. 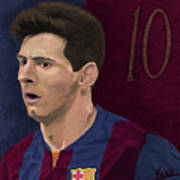 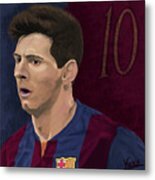 There are no comments for Messi-digital Oil Painting . Click here to post the first comment.